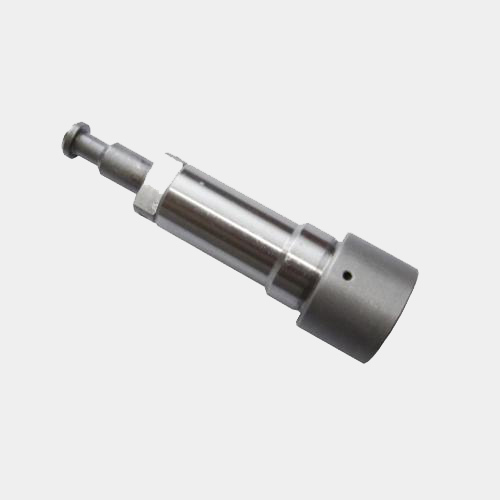 We are specialized in supplying of premium quality Plunger,which are highly recommended for superior quality, excellent performance, smooth operation and durability. They are widely used in various diesel engine automobile industries. 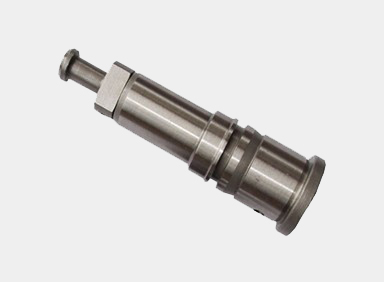 These products are manufactured with the most advanced technologies top quality raw materials GCr15 or 20CrMn. Compliant to the international standard, these products are available in various sizes to meet our valued clients’ requirements. In addition, they are available at competitive rates.